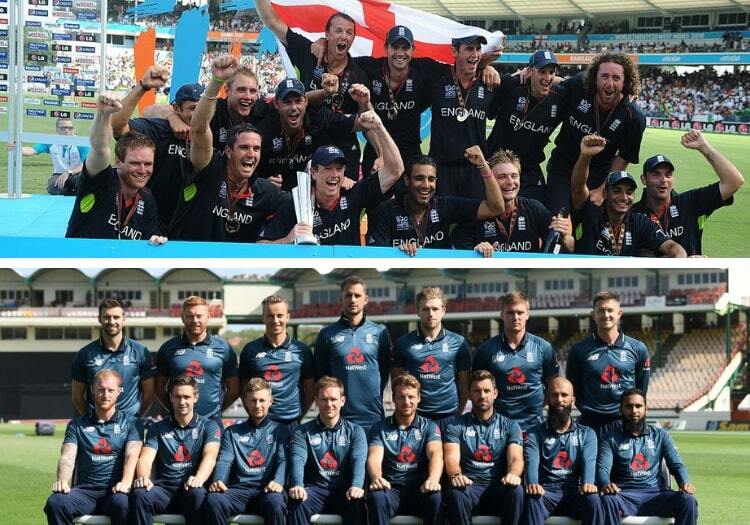 Ryan Sidebottom, a lynchpin of the only England team to ever win a major one-day trophy, believes Eoin Morgan’s crop bidding for World Cup glory are far superior than his history boys. Sidebottom has hit the headlines in recent months for his appearance on ITV’s Dancing on Ice but back in 2010 he was leading opposing openers a merry dance with nagging left-arm seam up front. The 41-year-old credits Paul Collingwood for a no-fear mentality in the side that triumphed in the Caribbean – far ahead of its time, and borrowed on heavily by Morgan – the only member of both 2010 and 2019 squads. "Everyone in that 2010 team contributed and we played some brilliant cricket," said Sidebottom, speaking from Leeds on the latest leg of the ICC Trophy Tour, driven by Nissan. "Under Paul, we had a fearless mentality to show what we were made of and take it to the opposition. "It was a long time coming before 2010, four final defeats and fans waited a long time. As a country we showed we are very capable of winning world tournaments. "We probably weren’t as strong as this side now. You win a major tournament, you get the backing of sponsors and youngsters wanting to follow in the footsteps of their heroes." Kevin Pietersen provided the X-factor in Andy Flower’s outfit – named player of the tournament in making 248 runs and hitting 47 to see off Australia in the final. Flower’s coaching method famously had handbrake shoved to the floor but he loosened the shackles in the Caribbean, adopting a high-risk approach very much favoured by Trevor Bayliss. Michael Lumb and Craig Kieswetter didn’t die trying at the top of the order, attacking the powerplay with similar abandon that Jonny Bairstow and Jason Roy will this summer. 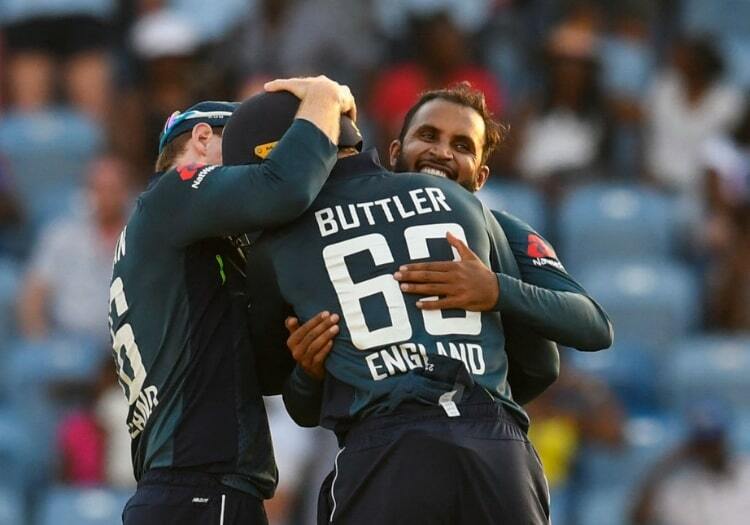 But as is so often the case with major global events, the right bowling blend proved the difference and Sidebottom insists a balanced attack is an absolute must for England to triumph on home soil. "The brand of cricket being played at the moment stands out for me,” said Sidebottom. "From that, you look at this side and Eoin has borrowed from where Paul left off in that they’re attacking, young, driven and play well as a team. It’s really exciting to watch. "This side is now the best one-day side I’ve ever seen, possibly in the history of the game. “Young people will grow up wanting to be the next Joe Root, the next Jonny Bairstow. That’s what you want to see. “But in the bowling you need that variety. In 2010 we had Graeme Swann, Mike Yardy with his left-arm spin, myself, Stuart Broad with his bounce and Tim Bresnan hitting the deck and it was so varied. "The top teams have depth and variety. “England shouldn’t be scared of playing five or six bowlers because someone is going to have an off-day, or someone’s going to get smacked around. “That variety can change it up really quickly and it keeps the batsman guessing. England must all bases covered in that respect.